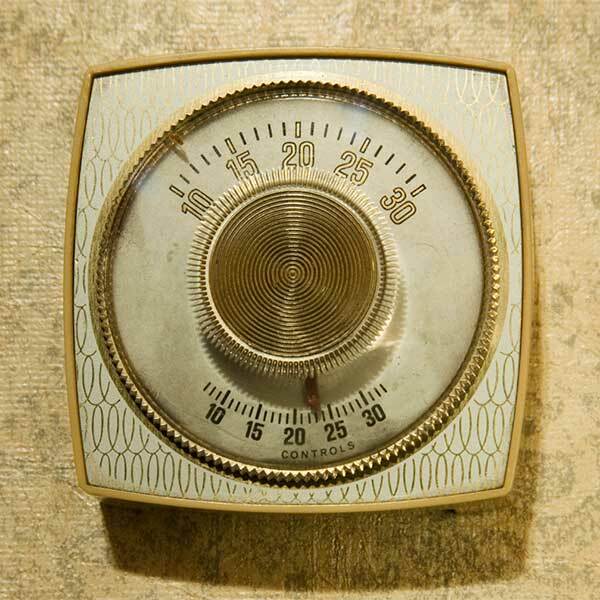 With more than 25 years in the heating and cooling business, Superior Heating and Air Conditioning Inc is dedicated to providing the best possible service for you and your family. You can count on us to provide you with a system and solution that fits your family’s unique needs and since we’ve installed many systems in this area, we’ve earned a reputation for doing the job right the first time. To assure your satisfaction, we start by asking questions. If we don’t provide what you need and want, we’re not doing our job. 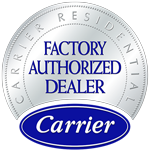 Second, we work with the leader in home heating and cooling equipment, Carrier. Third, we train each employee to see your job through from start to finish, making sure the unit or system performs up to your expectations. Finally, we provide quick, professional service and complete service plans to keep your systems operating at peak efficiency. It’s all part of our tradition of service- assuring your complete satisfaction.